Ormston House is hosting a weekly reading group on Aesthetics. We are inviting a small group to join us every Saturday lunchtime to discuss the ideas of selected key texts (or extracts from texts) starting with Module #1: On Beauty. The reading group will follow the Alternative Table of Contents from Aesthetics – A Comprehensive Anthology edited by Steven M. Cahn & Aaron Meskin with additional texts suggested by participants. All levels of experience are welcome, from the novice to the seasoned philosopher. Texts will be available to collect a week in advance from the Ormston House Reading Room. For further information or to book a place, please contact Chris Hayes at info@ormstonhouse.com. 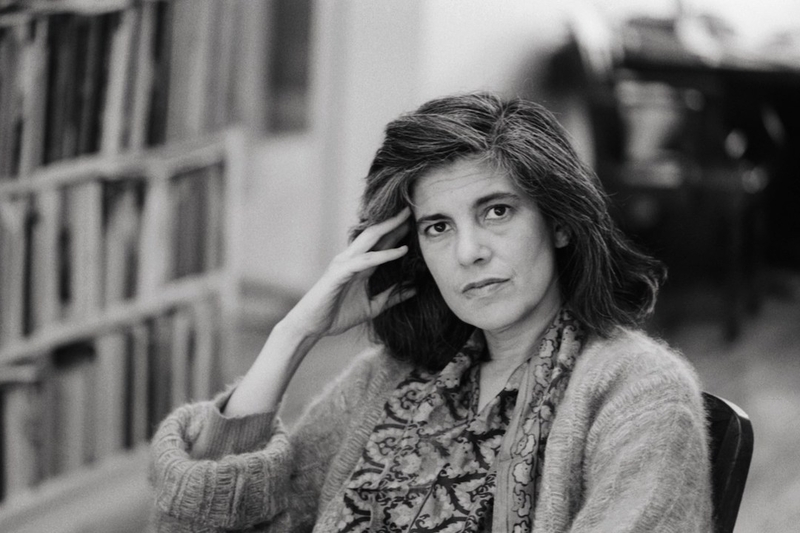 Image: Susan Sontag, photograph by Sophie Bassouls/Sygma/Corbis. A taster session will be held on Saturday 30 November at 12pm. Following Module #1, the reading group will take a three-week break and resume with Module #2 - Morality and Politics in Art - to coincide with The Enclave by Richard Mosse at Ormston House.